Using this whimsical, multi-colored Y-alphabet letter encouraged me to find whimsical, multi-colored, or at least unusual words. 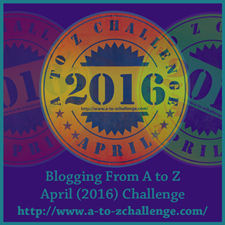 How ’bout these from some of the sources I’ve used in the A-Z blog challenge? Demonstrating that word excavations have a practical application, I will now yaffle a yogurt while seated on a yorgan with nary a yex of satisfaction.